Win a 2GB Server for 6 Months and a 6 month subscription to Minechest! Love is in the air and we want to share that love with this awesome giveaway! 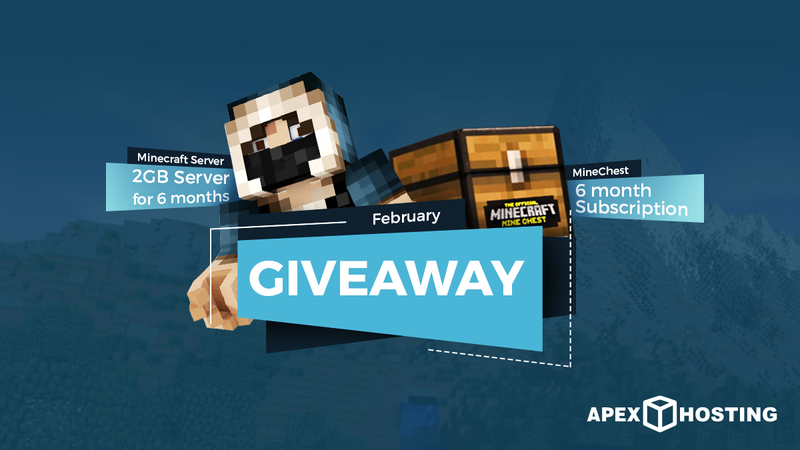 This time we are giving away a 2GB server for 6 months with us here over at Apex and a 6 month subscription to Minechest!